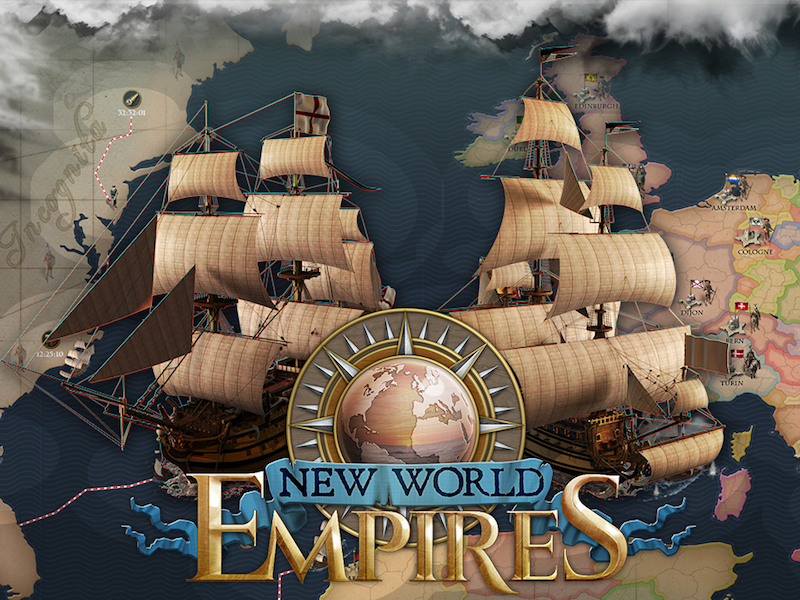 Are you ready for a really awesome strategy MMO game – NEW WORLD EMPIRES? Let’s get back in time to the beginning of 19th Century. Choose one of powerful empires and join the new age of colonization: Manage your own country and fight with other empires in Europe, discover and colonize new lands, manage resources, research new technologies and try to become the most powerful empire on Earth. Lots of fun for all strategy games fans!